Could YouTube Become the TV of the Future? Is YouTube Slowly Turning into a Media Box? Even though YouTube received a slap in the face last month, it’s not backing off from its game plan. You Tube’s parent Google is trying to reinvent itself to get hold of the billions of dollars that regularly flow in TV advertising. Therefore, YouTube is plunging into producing new original shows you won’t have to pay for. There’s one catch though: you’ll still going to skip right over ads. The Google-owned company might be the future of TV and might take on Netflix, Amazon’s Prime Instant Video, and Hulu, by delivering high-quality original shows, all streaming exclusively for free. Who will be starring in the new original shows? 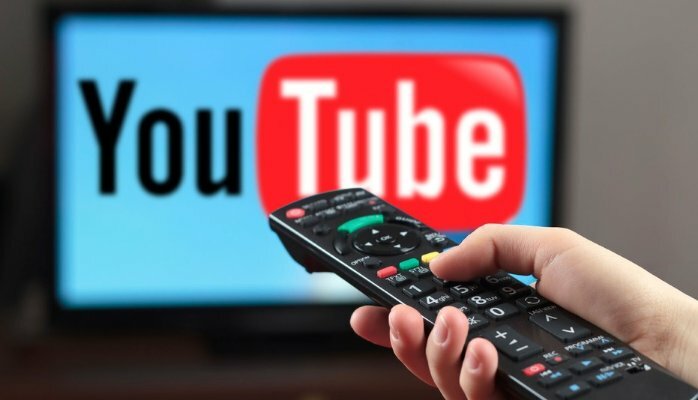 YouTube has taken a step to produce original content series which will resemble a lot to what users are already seeing on TV and will feature A-list star celebrities like comedian Kevin Hart, talk-show host Ellen DeGeneres, singers Demi Lovato and Katy Perry, and TV celebrity Ryan Seacrest. The YouTube’s parent, Google, is planning to sponsor more than 40 shows and movies while spending hundreds of millions of dollars. 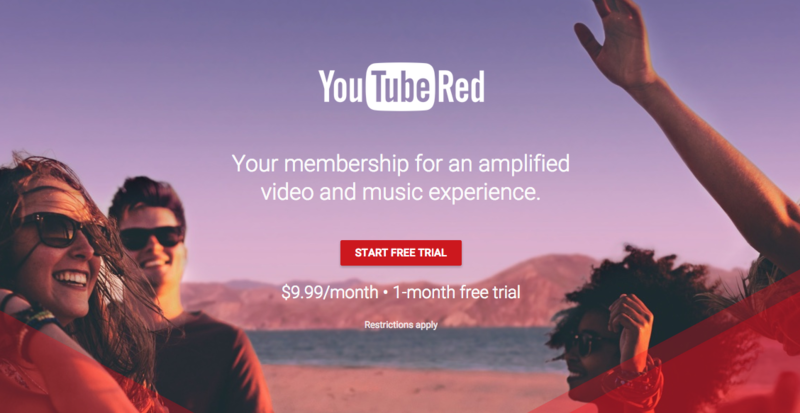 However, this won’t be a part of the company’s YouTube Red Originals subscription service, which is ad-free. Similarly, to regular YouTube content, these shows will generate revenue out of ads. YouTube is the world’s most popular video streaming platform and last year, they announced a gain of over $21 billion from digital ad space sales in the first quarter of 2017. The new celebrity-driven direction is Google’s new attempt to attract more and more advertisers. YouTube executives admit seeing these pitching celebrity shows joining forces with global marketers. Moreover, Johnson & Johnson will be funding a music competition featuring radio personality Ryan Seacrest. The new monetization policy is trying to shape the video content that is being distributed on the most popular video-sharing platform while contouring a more ad-friendly material. Rumor has it, YouTube will soon start streaming six original TV shows. Among them, Ellen DeGeneres, who is the host of one of the most well-known TV shows on the planet, will introduce fans to a behind the scenes door in her Show Me More Show program. On the other hand, Kevin Hart will put out a new fitness program together with big celebrity guests in What the Fit? Also, Demi Lovato will be coming to YouTube with her first chronicle show: “I Am: Demi Lovato. In addition, Katy Perry will be the host of a live show called The Katy Perry Live Special which will probably result in fireworks, as it’s expected to be hugely popular. In addition, YouTube will have its own extended version of Good Mythical Morning featuring the very same comedy duo Rhett & Link. The series will once again promote comedians and artists while giving them total freedom to create their own act routine. Is YouTube going to destroy TV? Although YouTube will be nothing like real television, the new shows might be a good thing for two reasons: firstly, because the company launched its YouTube TV live service available for $35 a month and it will maintain itself separate from usual YouTube material and secondly because there was an online outrage when many online creators lamented over the alteration of the YouTube algorithm while encouraging channels with content that is to be found on TV as well. Facts were confirmed more than a month ago. Most of the original content shared on YouTube is made by amateurs and sometimes offensive to a certain section of the audience. This spring, the video platform faced some terrible PR issues and its prestige decreased when brand marketers pulled off their adverts from YouTube videos, concerned that their image was being damaged by appearing next to offensive or extremist content. YouTube is constantly changing, yet remaining home to authentic creators and quickly becoming a star-driven show platform. YouTube is permanently creating ideas for new series.